The physical damage to homes or business premises when high winds, heavy rain, falling trees, and other debris batters can be significant. Water floods, saturating the structural components of affected Fort Worth property. Immediate action is needed, but storms roll on their own timetables. At SERVPRO of Northeast Fort Worth, we withstand the storms side by side with our customers, living as we do in the same communities of Fort Worth, Keller and Park Glen. Because we know exactly the conditions our customers endure, we promise to respond to a call for help within an hour, 365 days a year, 24 hours a day. 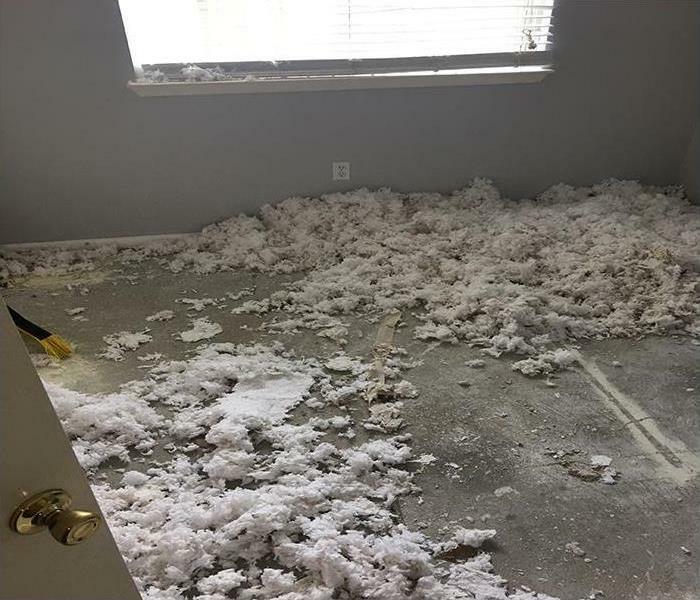 Speedy response means we protect residences and commercial properties from the elements with board-up and tarping services, limiting additional damage. Our service vehicles carry power generators so we can get right on the job even if the storm knocks out the electricity. The technicians arriving after a call are certified in IICRC Water Restoration and Applied Structural Drying protocols and are well aware of the need to remove water and dry out structures fast. We are on the job with other first responders, making our affiliation with the Guns And Hoses Foundation of North Texas a natural connection. Rely on the commitment shown by our owners and employees when making that emergency call on a stormy Fort Worth day or night. 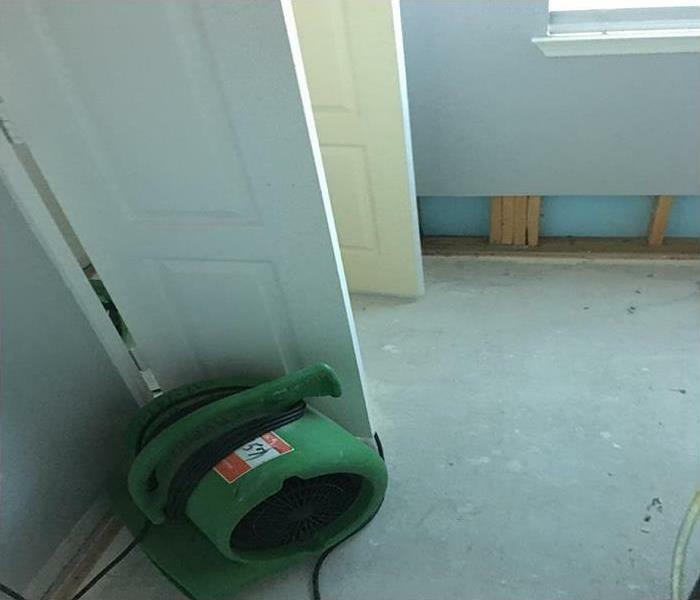 As a locally owned and operated business, SERVPRO of Northeast Ft. Worth is strategically located to respond quickly to your water or flood damage event. When a major storm or flood event occurs, we can call upon our national network of 1,700 SERVPRO Franchises and special Disaster Recovery Teams if we need additional resources or personnel.